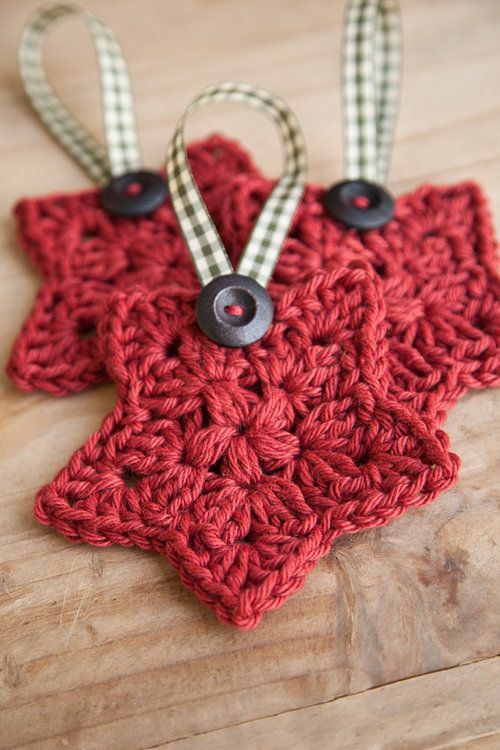 Crochet is a traditional and beloved art done by women – and in some cases men – of all ages. 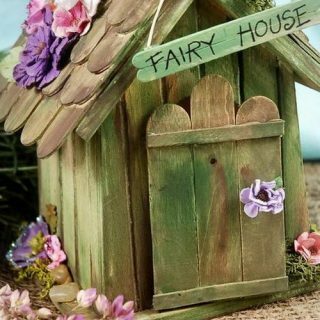 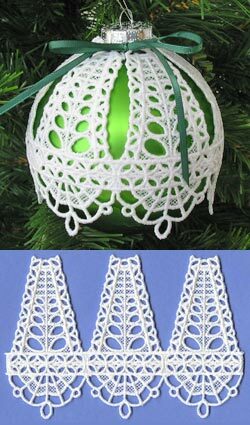 It is so popular because it isn’t too hard to learn, but it can produce beautiful things with sweet and intricate detail. 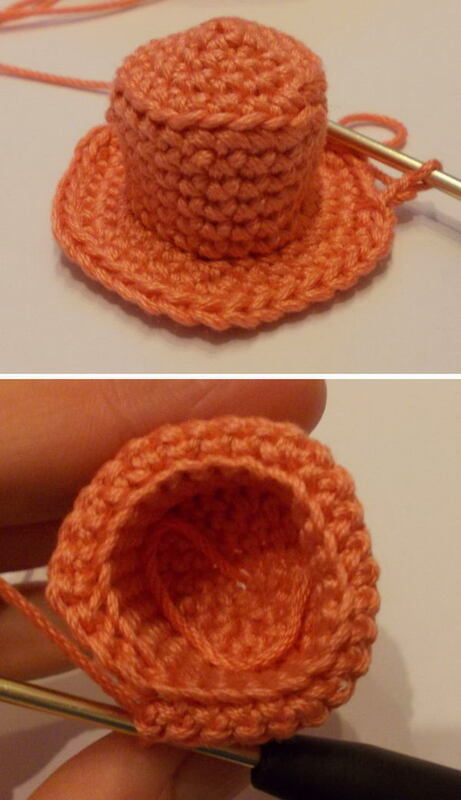 Crochet is very versatile. 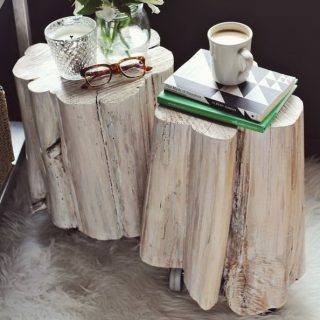 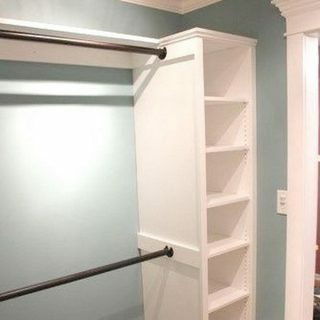 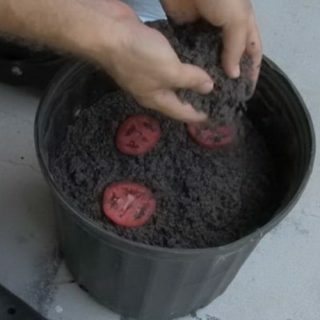 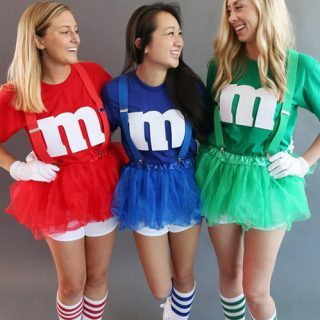 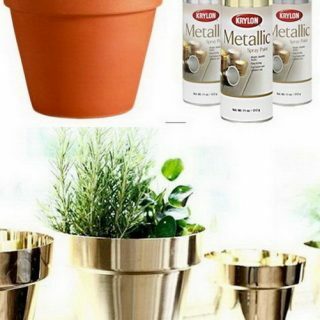 While its most obvious applications are in clothing and accessories, there is a lot you can do beyond that. 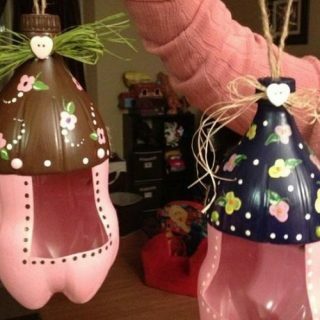 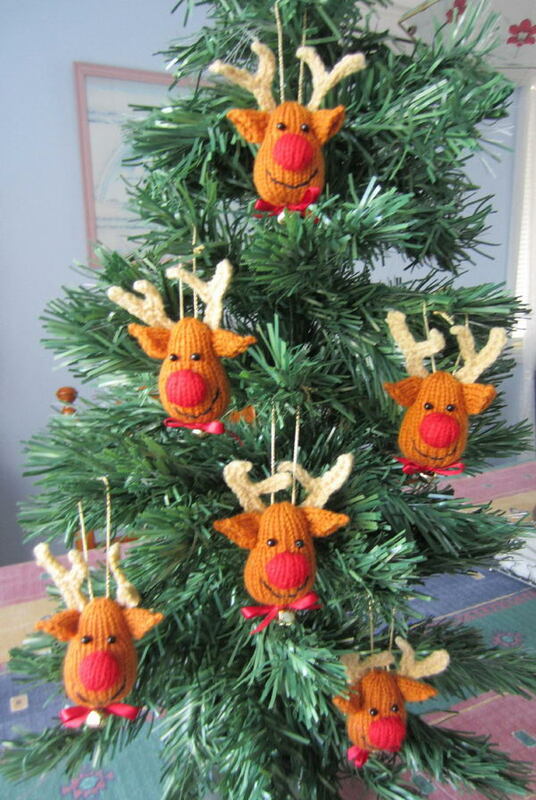 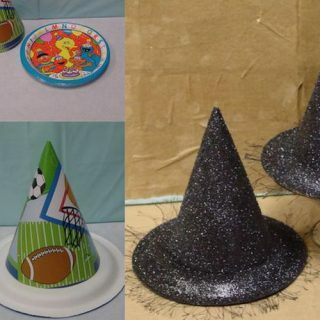 Some people out there can make beautiful toys, presents and even decorative pieces using yarn and knitting patterns. 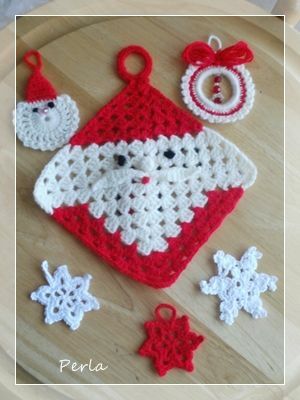 Crochet pieces really agree with Christmas because they have the warm look of the season but also that handmade aesthetic that makes these pieces feel special and welcoming. 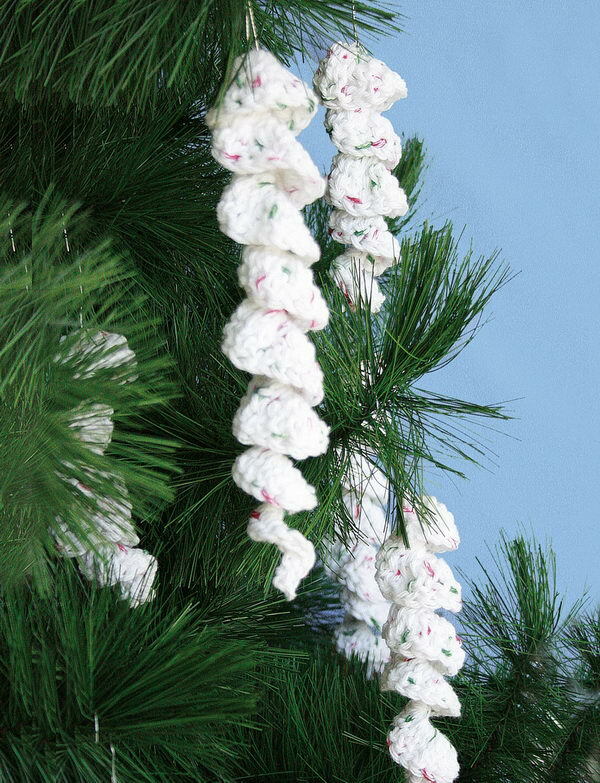 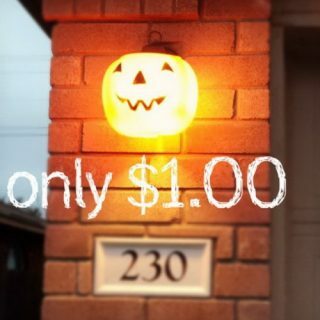 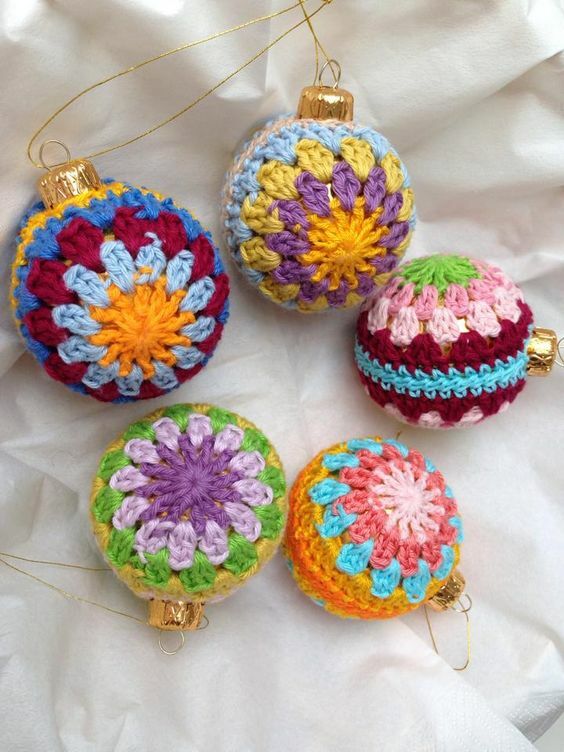 Besides, crochet materials are really easy to carry around with you, which means you can make your ornaments anywhere, at any time, whether it is during lunch hour at work or in the course a holiday road trip. 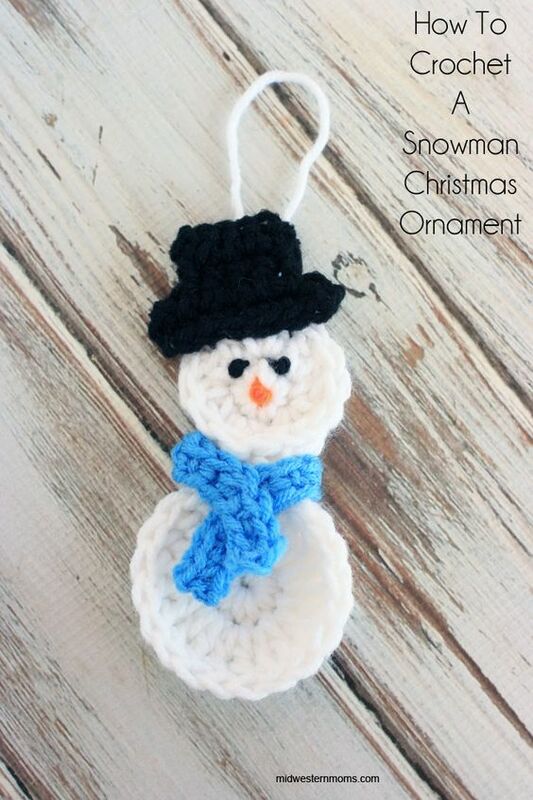 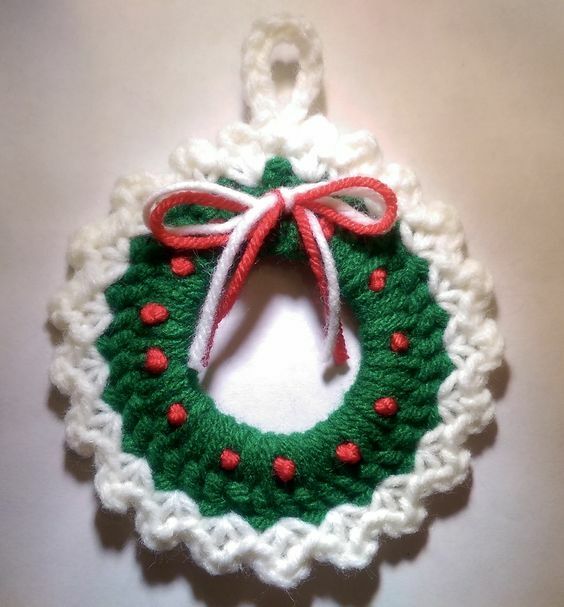 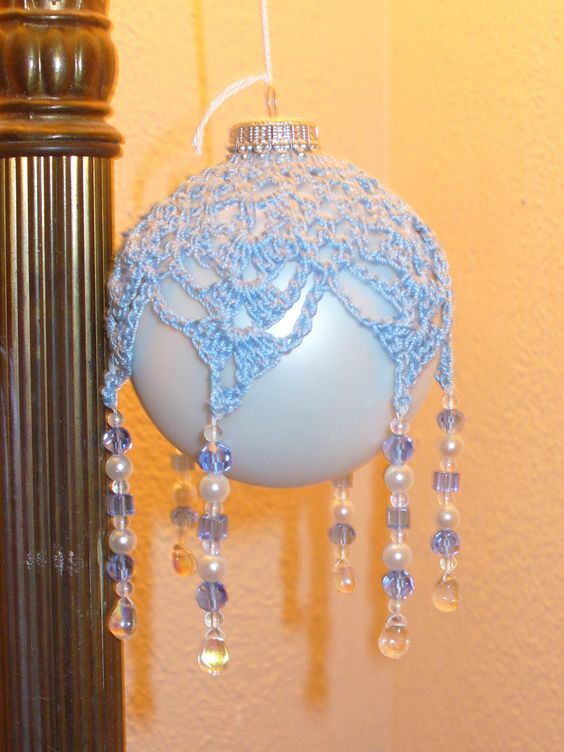 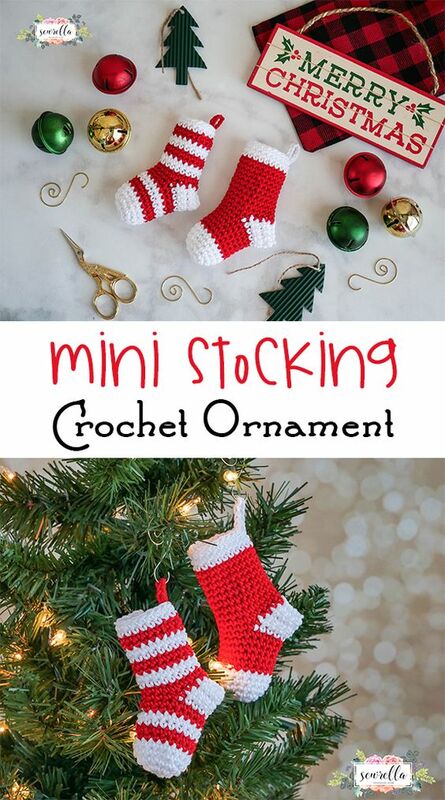 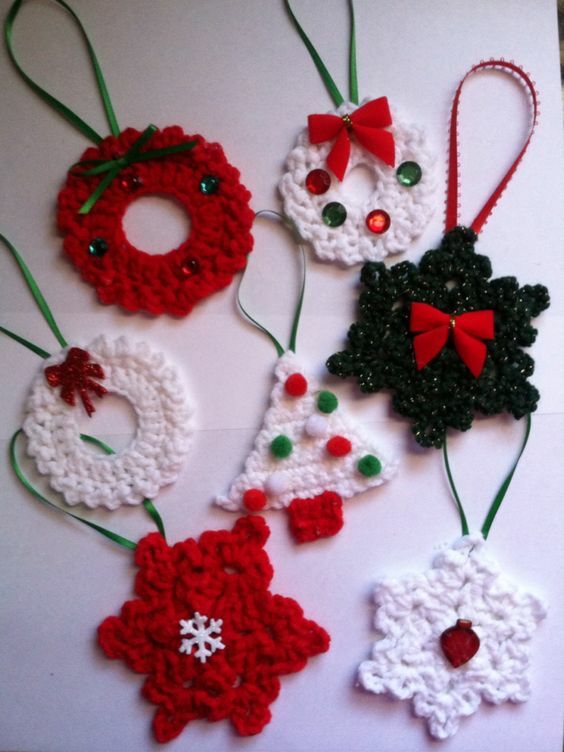 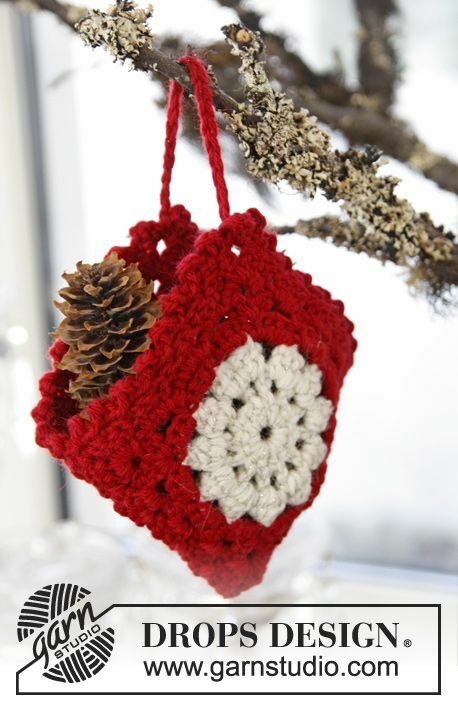 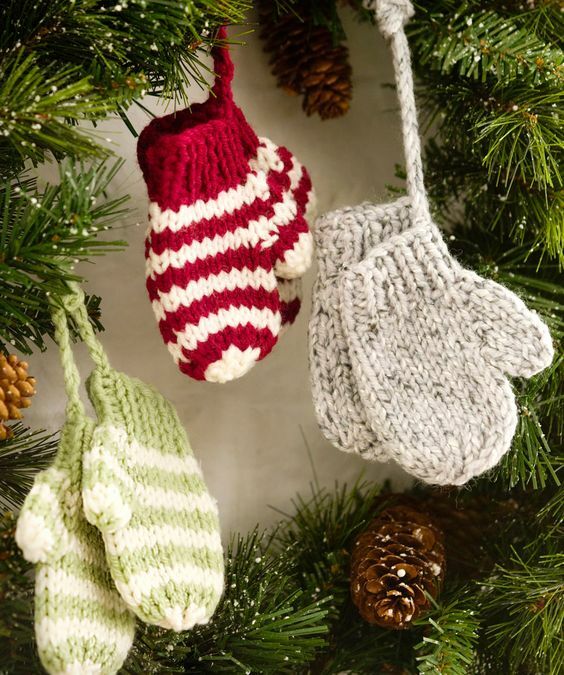 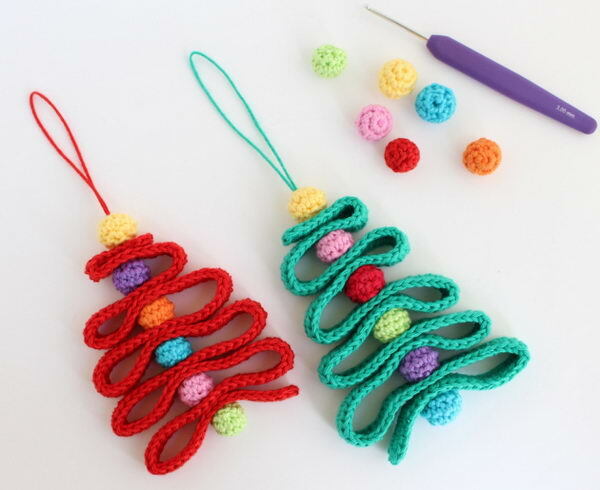 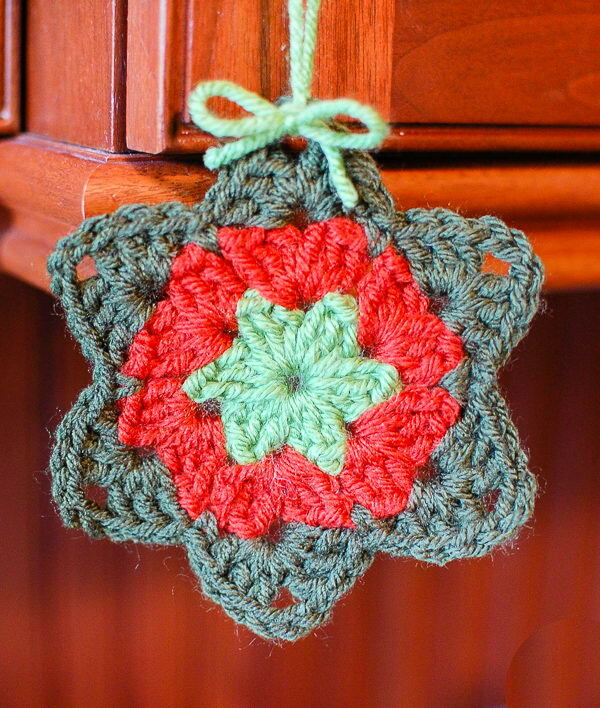 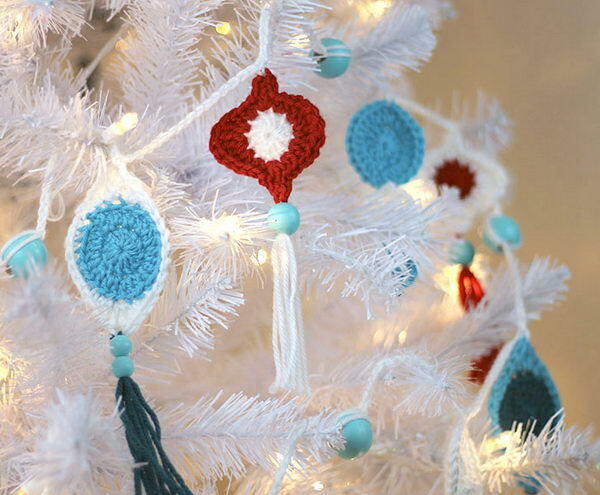 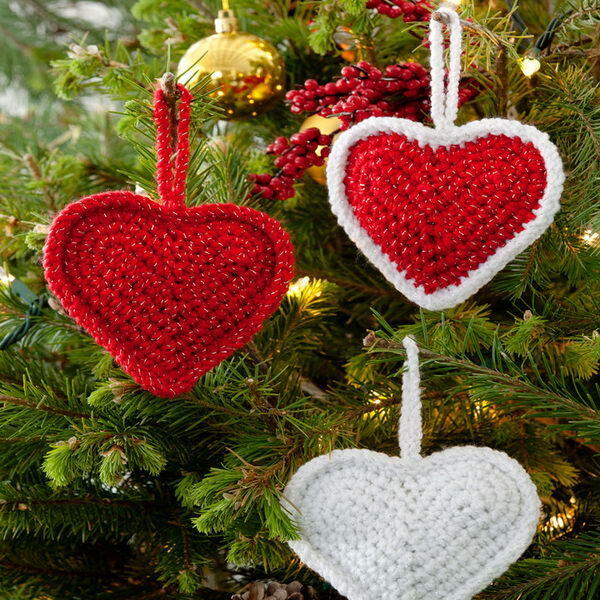 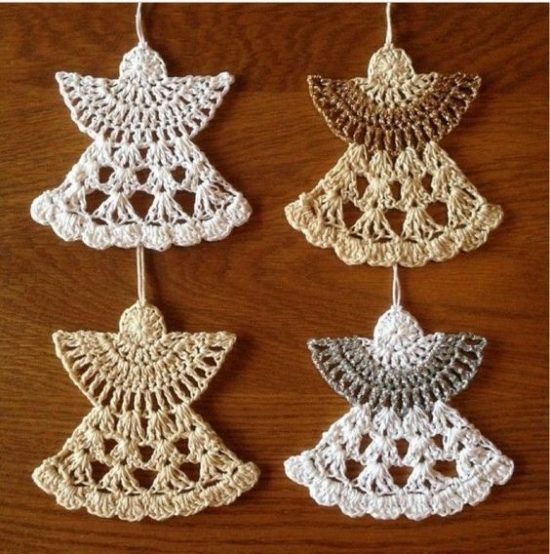 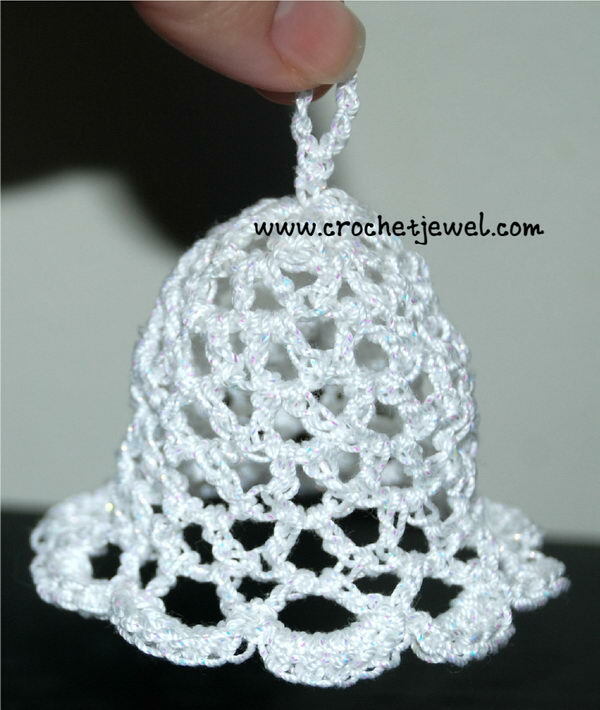 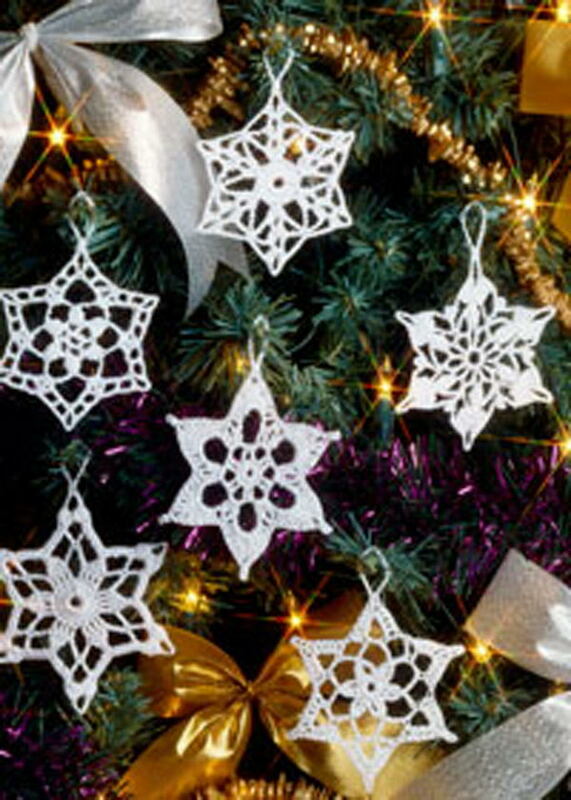 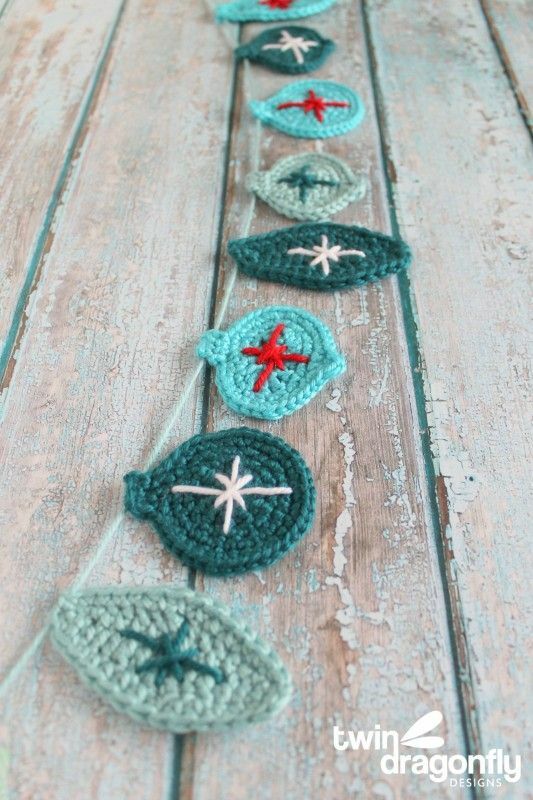 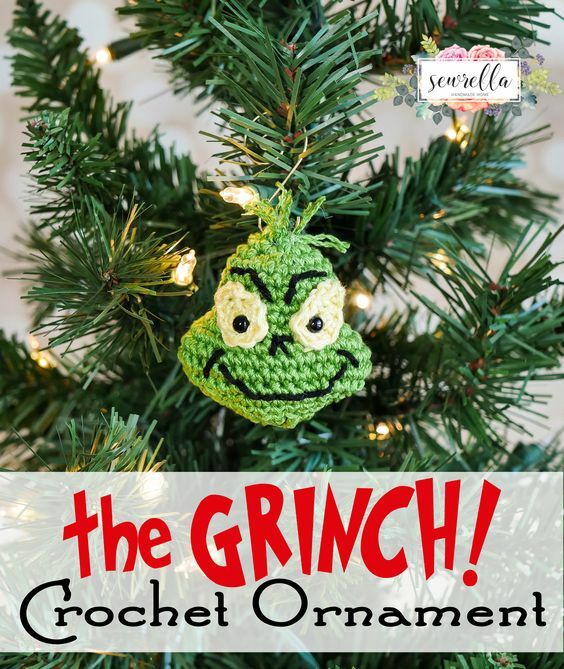 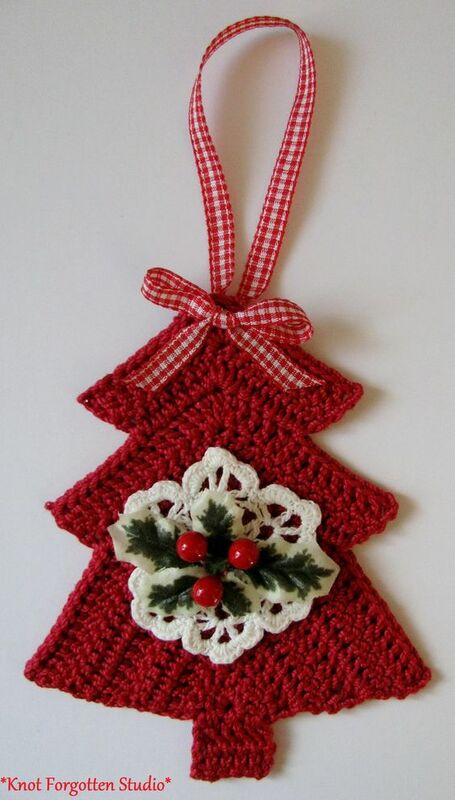 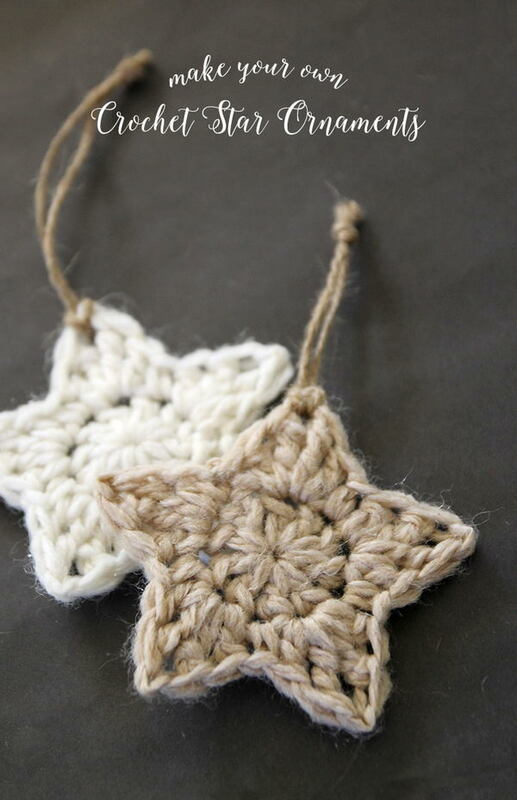 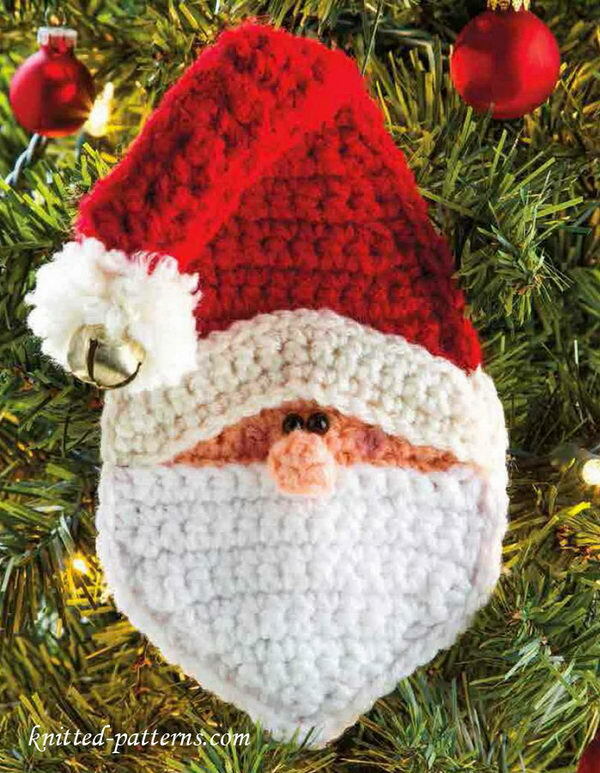 So whether you are accomplished at knitting or just starting out, we have gathered some inspirational pictures and patterns to guide you when making your own crochet ornaments this holiday season.